We received some sad news yesterday here at the College of Education and Health Professions at the University of Arkansas that long-time faculty member and friend Dr. George Denny passed away. Dr. Denny was a professor of educational statistics and research methods. We wanted to share this difficult news on the OEP blog because we are sure that many of you working in schools all around Arkansas have shared the opportunity to be mentored by George or work with him. He was well-loved by his students for making statistics understandable, having high expectations, and his willingness to help. Over the past 24 hours, students from around the country have been checking in to find out how they might pay tribute to Dr. Denny. 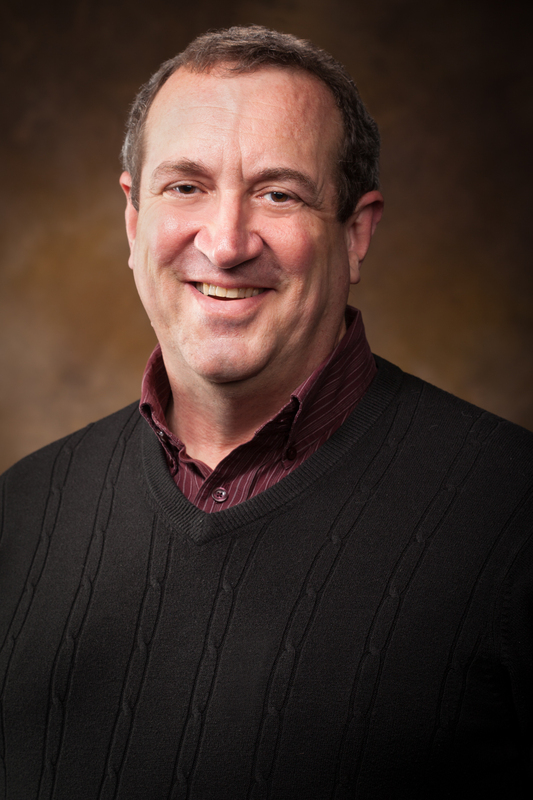 Just this Spring, George was recognized as our college’s STAR faculty member (service, teaching, advising, research). Click here to read more about why George is so deserving of the STAR award; it is fitting that he left the College as the BEST All-around faculty member in COEHP. According to his students, George was a challenging teacher in terms of student expectations and extremely well-liked for his laid-back approach to teaching, his enthusiasm in the classroom and his ability to explain difficult concepts effectively. Funeral services for George will be held on Tuesday, June 18 in Fayetteville. UPDATE: Funeral services for George Denny will be at 2:30 p.m. Tuesday, June 18, at First United Presbyterian Church, 695 E. Calvin St. in Fayetteville. Burial will take place earlier in the day at 11 a.m. at Fairview Memorial Gardens in Fayetteville. Condolences may be submitted to the website of Beards Funeral Chapel in Fayetteville. George taught, mentored, worked with, and played racquetball with several of our OEP graduate students over the past 10 years. I personally have known George since I moved to the University in January 2000. We have served in departments together, taught together, conducted research together, published together, and played lots of racquetball! Without fail, George was upbeat, positive, friendly, and caring. He was simultaneously brilliant and approachable, laid back and hard working; he was demanding of his students, but also patient and understanding. He was conscientious about his own teaching, but still found time to engage in the academic life of the College and to engage in research with colleagues around the nation. Most importantly, he is a great family man with a wonderful family. I enjoyed being able to wander down the hall and have a conversation and a laugh with George and learn from him about life and work; I am sad that I won’t get to chat with him and hear his laugh. We will all miss him a great deal, but our lives are certainly richer for the time we have spent with George.